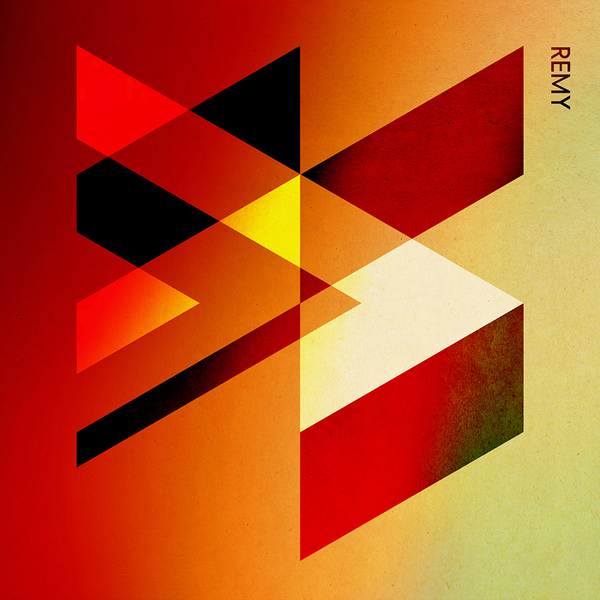 Remy was a mid 90s Chicago indie-rock power trio that emerged from a small organic pre-internet scene based around Northwestern University's college radio station WNUR. Matt Walters (guitar), Peter Schaefer (bass), and Todd Hyman (drums) started playing music together, channeling the energies of Pavement, Polvo, and Archers of Loaf into something a little softer and less detached that they could call their own. Remy thrived on delivering infectious melodic pop melodies set against a quirky bed of jangly riffs and rhythms. This self-titled collection encompasses their complete studio recordings with Mike Hagler (Wilco, New Pornographers) at the acclaimed Kingsize Sound Labs in Chicago, IL, during the spring of 1995. This collection was originally released as a cassette only in late 1995 on Matt Walters' label Spade Kitty. The songs have been remixed and remastered from the original half-inch tape masters and are being digitally released for the first time on Todd Hyman's Carpark Records. Pat Jones (Toro Y Moi, Washed Out) remixed the tracks and Joe Lambert remastered.